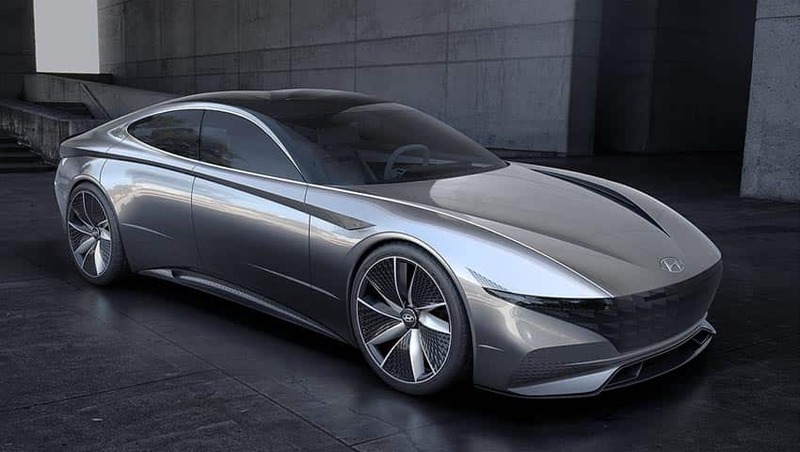 Home » Photogallery » Hyundai Le Fil Rouge, BMW Vision iNEXT to Volkswagen I.D. Buzz Cargo, check out 5 e-cars that pack a charge! 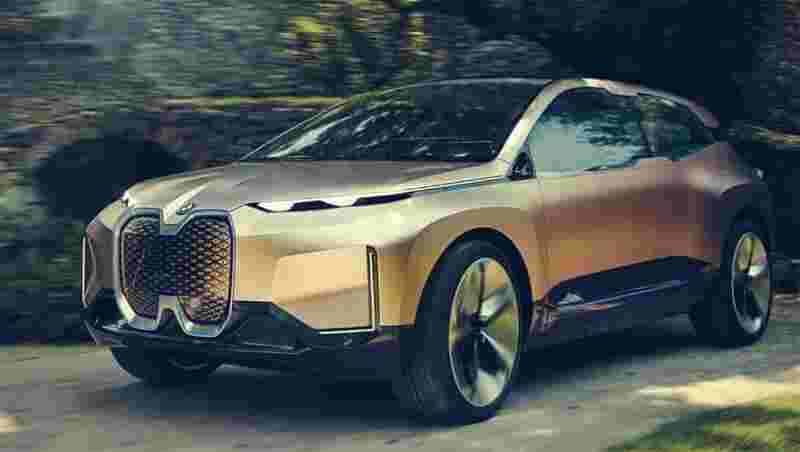 Hyundai Le Fil Rouge, BMW Vision iNEXT to Volkswagen I.D. 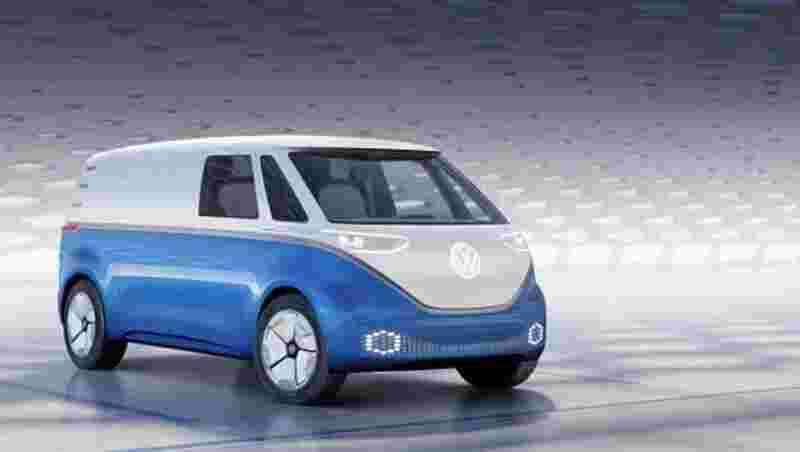 Buzz Cargo, check out 5 e-cars that pack a charge! Electric cars have grabbed the spotlight in the recent weeks and months and emerged as the best next step bet after the fossil fuelled era is over. It has sent carmakers scrambling to match performance with spectacular designs to grab attention. These amazing sports or concept cars that we have showcased here will really give you a charge to remember! 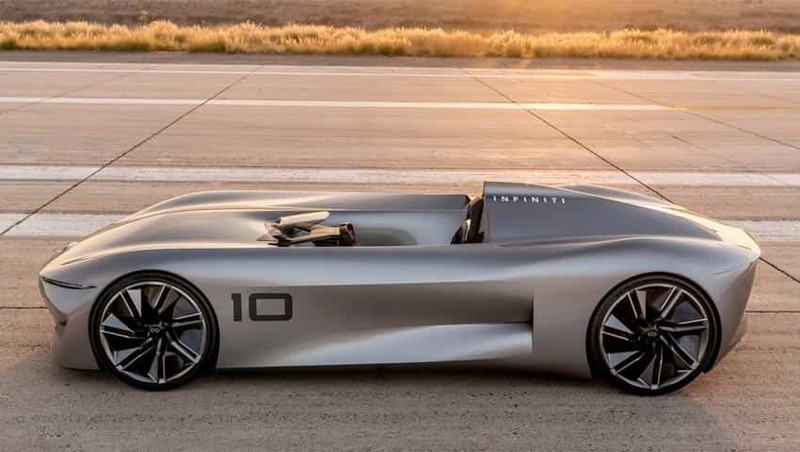 These concept cars have been displayed at the Los Angeles Auto Show, which is being held between November 30 to December 9, 2018. This auto show is open to the public every year for ten days, in early December. 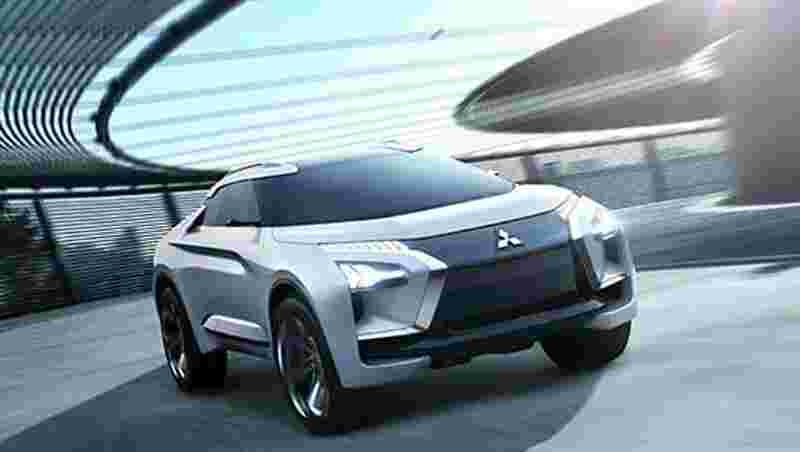 Mitsubishi Motors reveals its vision of high-performance with Mitsubishi e-Evolution which is an all-electric SUV concept. The Mitsubishi e-Evolution concept runs on high-torque, high-performance electric motors, fed by a high-capacity battery system which delivers a smooth and powerful active performance that distinguish EVs from ICE-powered vehicles. Hyundai's Le Fil Rouge concept is an intro to the latest approach of the automaker in the design, ‘Sensuous Sportiness’, which is going to embodied by all future Hyundai vehicles, from sedans to SUVs. A two-way air ventilation system blows air over the curved surface of lightweight tube architecture. 2.0 Box Office Worldwide Collection Day 3: Rajinikanth film nears massive Rs 250 crore, shatters records!